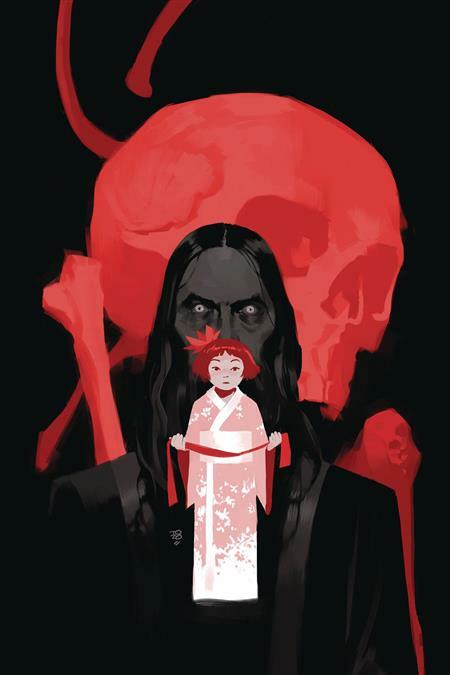 Before she became Lobster Johnson's greatest adversary, the Crimson Lotus was a young girl whose family was caught up in the Russo-Japanese war. Thirty years later, the Lotus exacts her revenge with terrifying international effects, and two spies must try to chase her through China before they become flies in her web. o A supernatural spy thriller featuring Lobster Johnson's greatest foe!